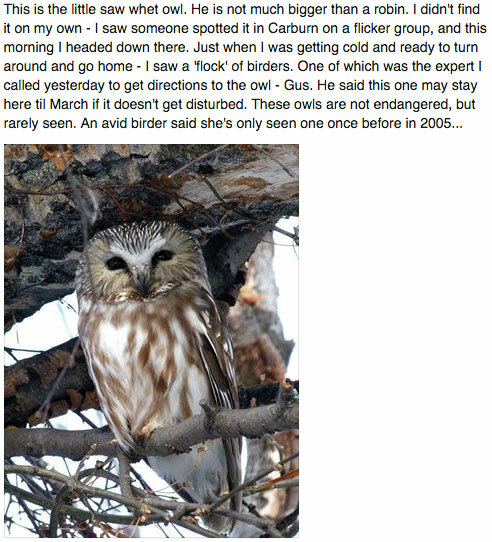 I was 17 years old and working in the small, mountain town of Waterton, Alberta. It was my first time away from home and I was rife with the curiosity a young woman feels in new-found independence. I was aching to explore, to experience new things. I had heard of a presence close to town, dark creatures that mostly stayed hidden in the forest during the day, but often ventured into town at night. I was warned to be careful, to steer clear of this crowd – they were nothing but trouble – but curiosity overpowered my sense of responsibility. 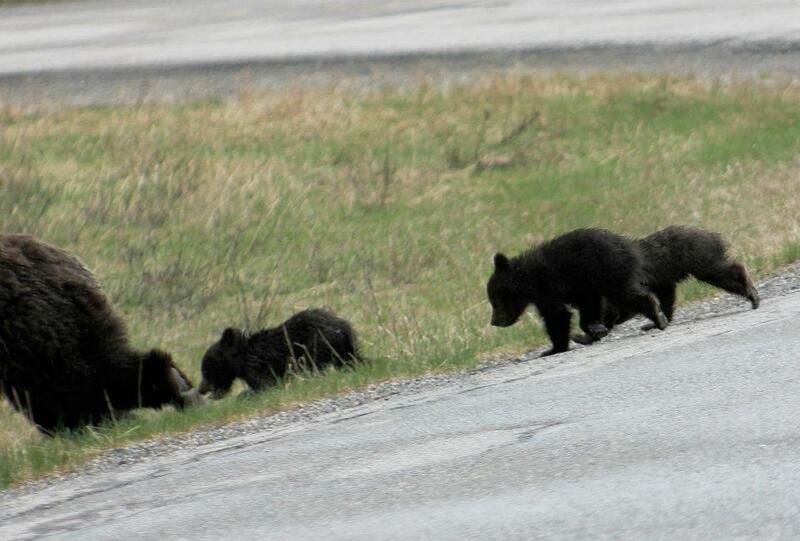 I was secretly hoping to catch a glimpse of the Waterton bears. I ended up getting more than a glimpse that summer. My first encounter occurred in broad daylight. I was sitting by the lake, soaking in the beauty of the mountains, and I heard some rustling in the bushes. A black shadow emerged from about 30 feet away. 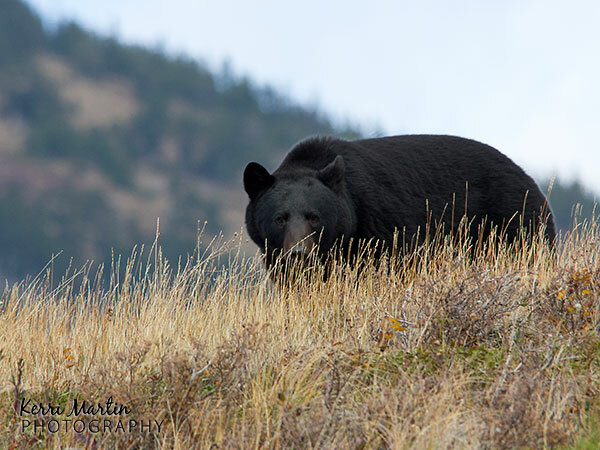 The little black bear seemed unfazed by my presence, but the adrenaline surged and I was up and running before I even knew what I was doing (I know now to not run away from a bear!). The rush was immediate – a sense of euphoric wonder surged through my body, leaving me vibrating with excitement. I had never experienced such a high, and I have to admit, I loved it! I had always been drawn to animals, but that was the first time I remember seeing a bear in the wild. 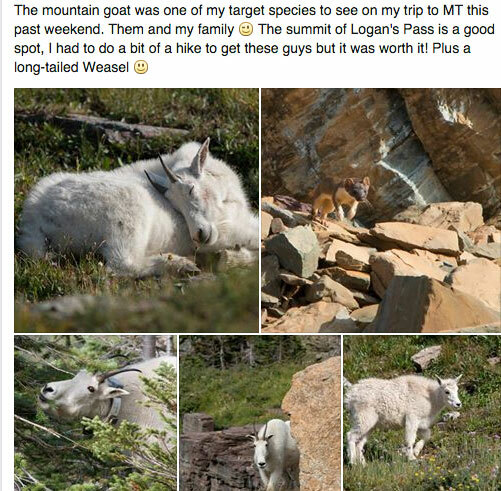 I had many more sightings that summer (Waterton is a great place for bears), leaving me with a hunger to experience more of the wild. I have no images to share from that time, just a lot of memories. 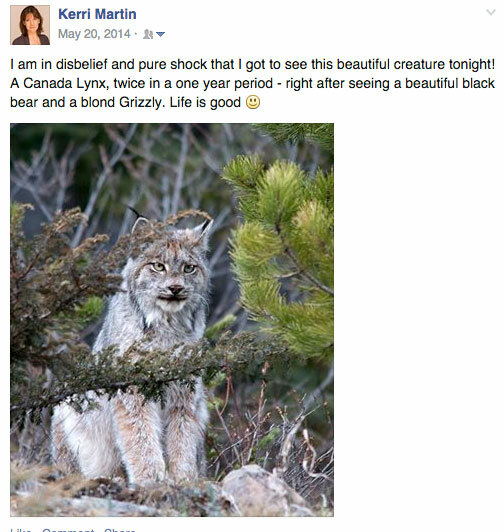 I have 40,000 + images from the last four years, many connected to a ‘high’ related to a wildlife sighting. The high, of course, will vary in intensity – the first sighting of a species tends to be the strongest. I was trying to think of a way to chronicle some of my most memorable firsts (without going through 40,000 images! ), when it dawned on me – Facebook! What better way to take a walk down memory lane? 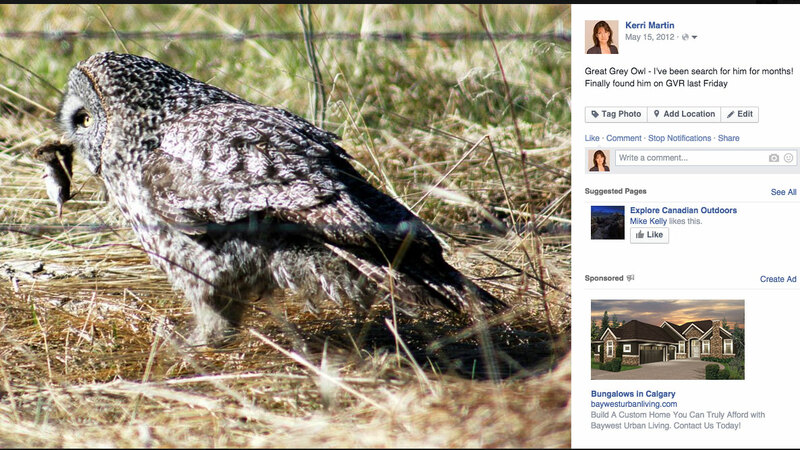 So, I’ve gone through and grabbed some screen shots of a few of my most memorable wildlife firsts. These are just a few examples – there are hundreds (maybe thousands) more embedded in my consciousness. 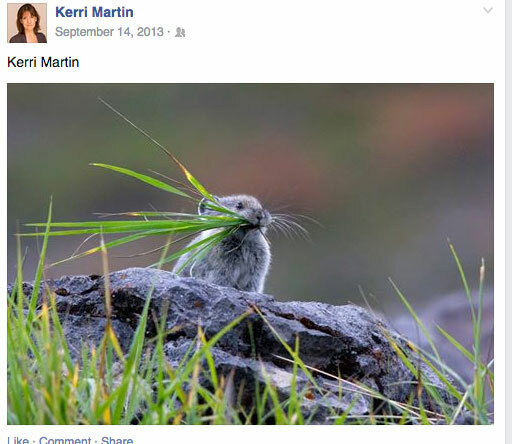 Facebook provides a great way to tease out the memory, but there are no words or images to express the gratitude I feel for my ever-growing list of wildlife-related highs. After the intensity of an encounter fades, I thank god/the universe/mother nature for providing me with the opportunity to see such amazing creatures in their natural environment. I know the process is not about me finding wildlife – there is something bigger out there orchestrating these encounters for me, feeding my soul and reminding me of the simple miracle of being alive. I have focused on the firsts for this post, but the opportunity to observe any type of animal in unique and beautiful settings is endless. Even the most common of animals present themselves in magical ways. 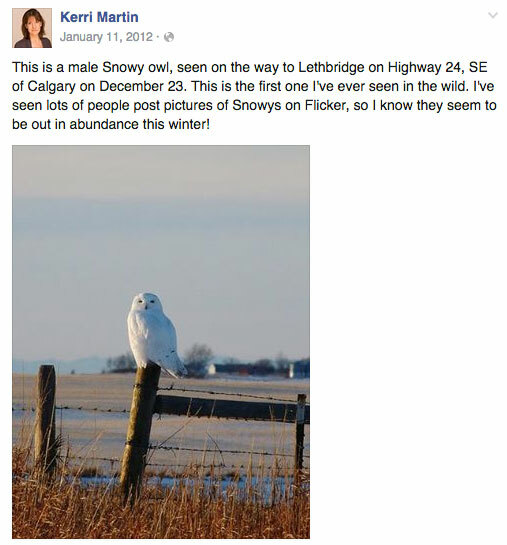 As a photographer, I have to be ever vigilant of the wildlife snobbery syndrome I wrote about last year. And of course, it extends beyond wildlife. There is beauty everywhere – it’s just a matter of opening your eyes and taking it all in.